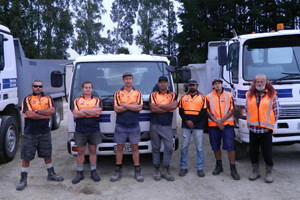 Grove Contractors was started by Steve Grove in 2012. 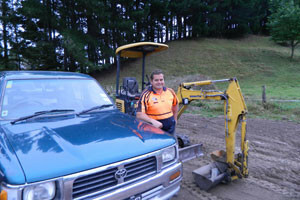 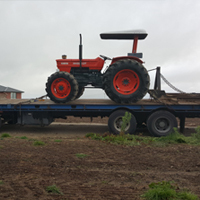 Steve started with a Ute and trailer with his 1.5 ton digger. 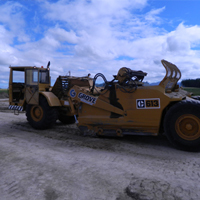 Taking any and all jobs and working with all the daylight hours he could at times. 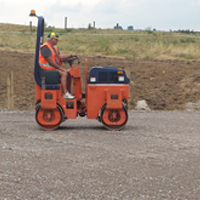 Eventually Steve knew he was too busy to keep up with the work by himself, so another operator was needed and more machines. 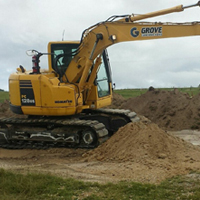 Business and scope of work has continued to expand to the point that Grove Contractors has six other staff and a large range of machines, being able to deal with the small driveway job to a full on civil works development project. 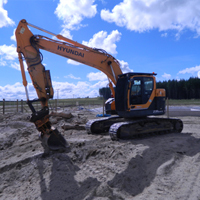 One thing you can be sure of regardless is that Grove Contractors is committed to carrying out its work to a high standard and tries its best to work with its clients to complete each job with as little hassle as possible. 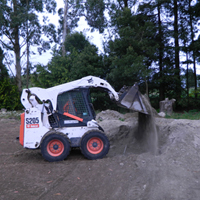 Steve Grove is a registered drain layer and qualified soak pit designer and installer. 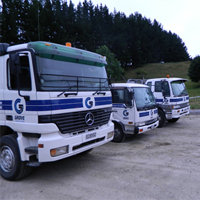 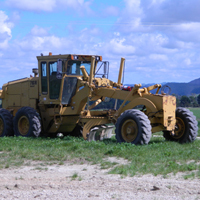 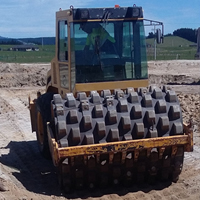 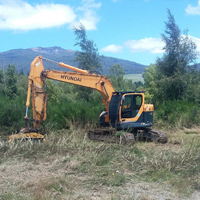 Grove Contractors is also the Accredited Natural Flow installation company for the Central North Island. 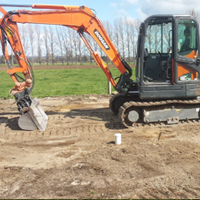 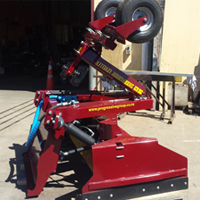 So from the humble beginnings in 2012 Grove Contractors has grown to encompass today seven staff and a large array of machines.